More than 30 million people in the U.S. have diabetes, a disease that’s largely preventable. Just in time for American Diabetes Month, Registered Dietician Grace Derocha, who is also a certified diabetes educator with Blue Cross Blue Shield of Michigan, explains what people can do to prevent having this problem themselves. 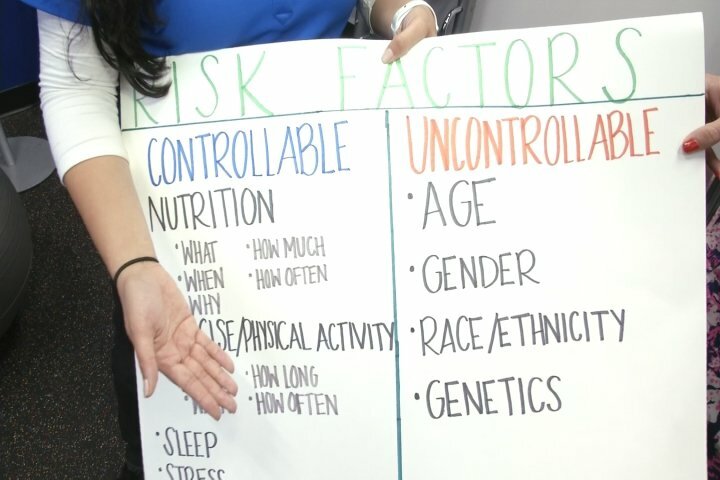 Despite uncontrollable risk factors like race and family medical history, there are many things people can do to help stave off the potential for diabetes. For example, nutrition, exercise, sleep, stress, alcohol, tobacco and drug use can all play a role. But Derocha says another important thing for people whether they have diabetes, pre-diabetes or neither is to have regular doctor visits. “One of the first things is to make sure you’re going to see your doctor regularly and you know where your numbers lie,” she says.